T10 League is the world's first 10-over cricket league recognised by the International Cricket Council (ICC). 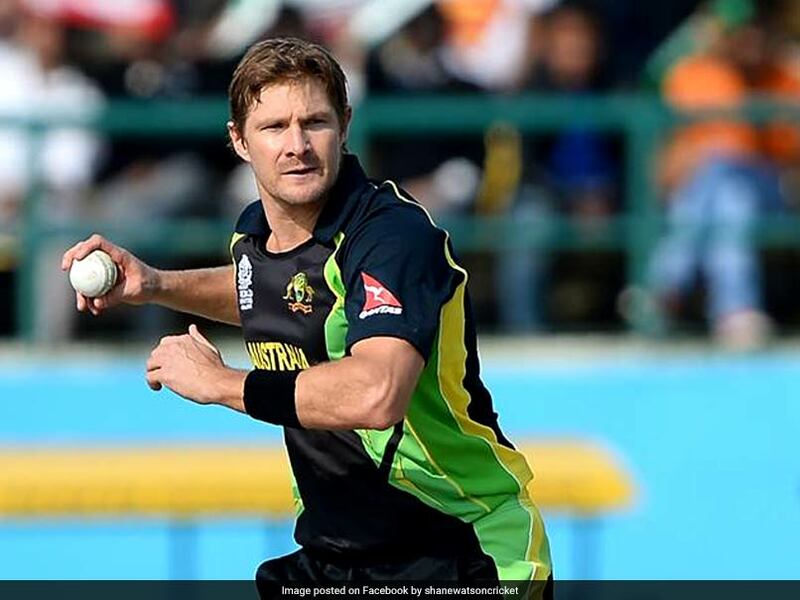 Former Australia all-rounder Shane Watson feels that the T10 format will help modernise the sport and will definitely be an exciting spectacle for the fans. Watson, who will lead The Karachians in the second edition of the T10 league, starting in the United Arab Emirates (UAE) on November 23, said the new condensed format of the game will boost the fan base. 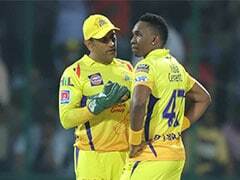 On being asked about the T10 format being incorporated into international calendar, Watson said, "There's already a lot of cricket going on currently so I don't think the format will immediately make it to the international scheme of things, but having said that I think the T10 concept is very interesting and there's always a space for introducing a new format to the sport to make it more interesting." Commenting on his decision of being part of the league, Watson said, "I had spoken to some of the players who took part in the league last season, and they gave me some really positive feedback about the league." 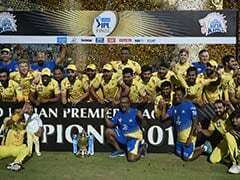 Besides The Karachians, the seven other teams are- Kerala Kings, Punjab Legends, Maratha Arabians, Bengal Tigers, Rajputs, Northern Warriors and Pakhtoons. The teams have been drawn into two groups to fight it out in the second season of the T10 League.